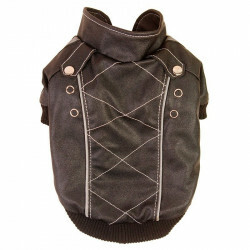 Pet Life is a pet apparel and pet accessory company that tailors all their creations with innovation, fashion and quality in mind. 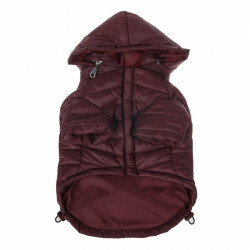 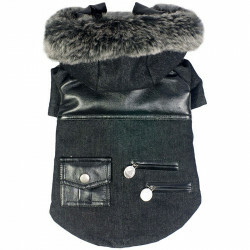 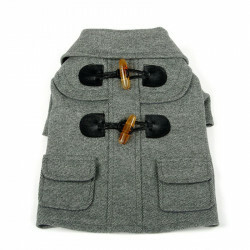 Whether it's a dog harness, carrier, parka, or travel water bowl, Pet Life makes sure each and every one of the products are made with a strong attention to detail -- and to style. 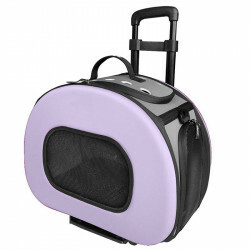 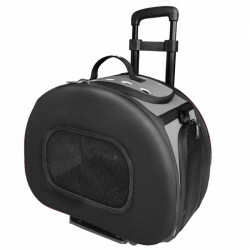 These designer products are on the cutting edge of the latest trends and utilize the newest technology to ensure your pet is getting the best of the best. 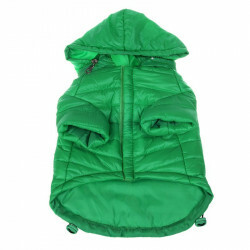 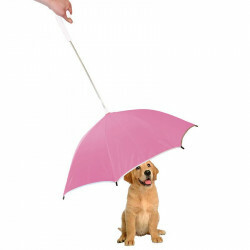 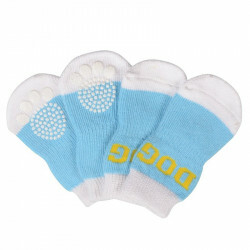 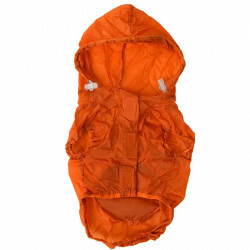 With their committment to excellence, Pet Life is a top provider for dog clothes, supplies and accessories. 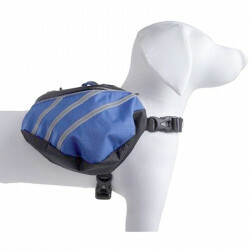 Pet Life strives everyday on patenting and incorportaing new ideas into their collection -- in fact, that's their motto. 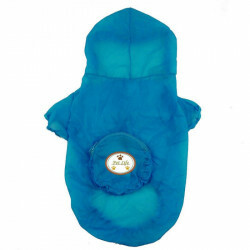 Although there are many imitators of the types of Pet Life products, those companies can't offer the same quality in material and design that not only guarantees your pet apparel is long-lasting, but that your dog is as comfortable as they can possibly be. 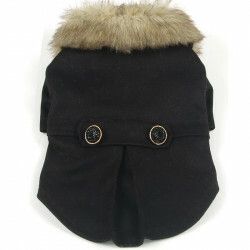 You wouldn't give your best friend a ratty looking sweater, so don't give Man's Best Friend one either! 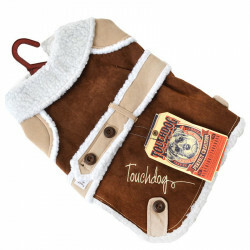 By shopping with Pet Life and Pet Mountain, you'll be guaranteed to get the lowest price on all dog apparel, clothes and travel accessories!